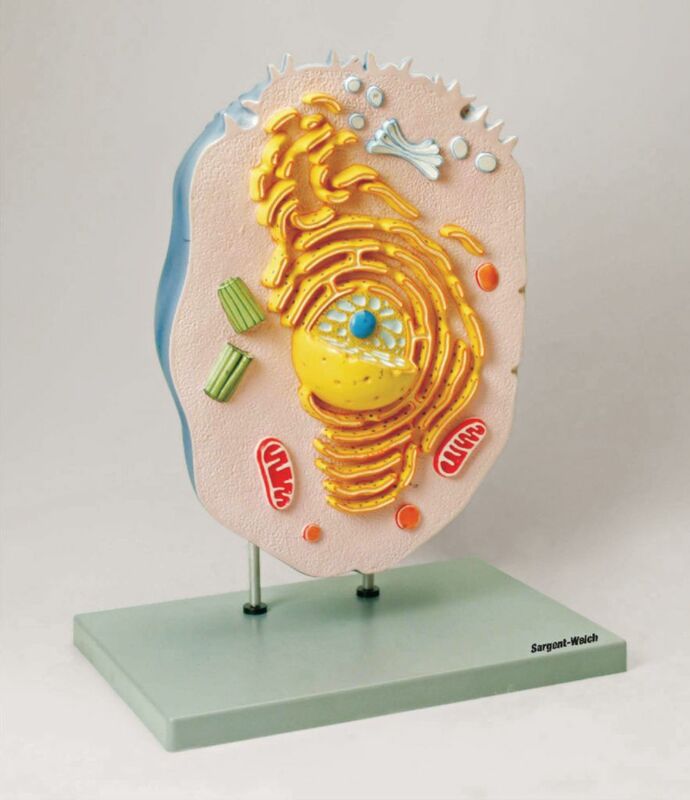 3 - D model showing electron microscopic structure. Organs like nucleus, Nucleolus, endoplasmic reticulum, mitochondria, ribosomes respectively polysomes and golgi apparatus. 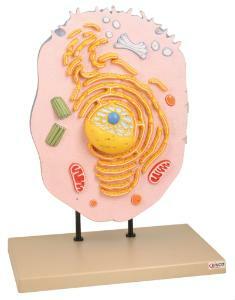 Showing centrioles, lysosomes and vacuoles.